The Global Procurement Tech Summit, presented by ISM and Spend Matters is in full swing! 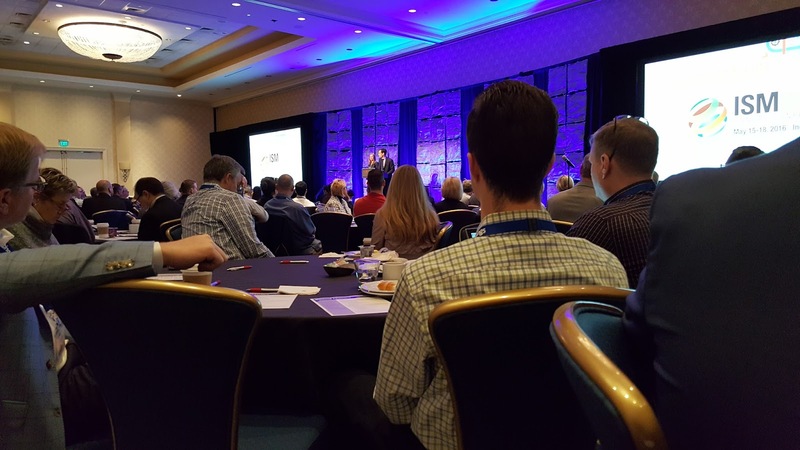 The three day conference kicked off yesterday in Baltimore, delivering the latest insights into technology shaping modern procurement. 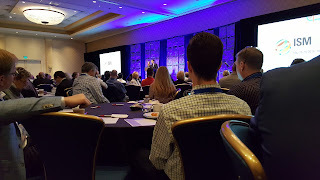 Today's agenda is packed with keynote sessions beginning with Anne Rung from the Office of Federal Procurement Policy discussing technology's successes and failures in government procurement. Next up, VP of Global Procurement at IBM, Dan Carrell will share the latest in Intelligent Analytics. Following Carrell, Prentis Wilson, VP of Amazon Business will speak on how Amazon is implementing the future of procurement and digital business. Additional sessions will further delve into the implementation of smarter tools in supply chain, how to leverage complexity and volatility in direct material procurement initiatives, and true technological disruption in procurement and the supply chain. Source One’s VP of Operations, Bill Dorn and IT and Telecom subject matter expert Jamie Burkart will both be in attendance. Stay tuned for their takeaways!